With Giving Assistant, your purchases at 3,000+ popular online retailers have the power to support our mission by helping us go further, and do more. It’s free! When you earn cash back using their platform, you can also choose to donate a percentage of those earnings to Oxford Community Arts Center. It’s like changing the world with every purchase. 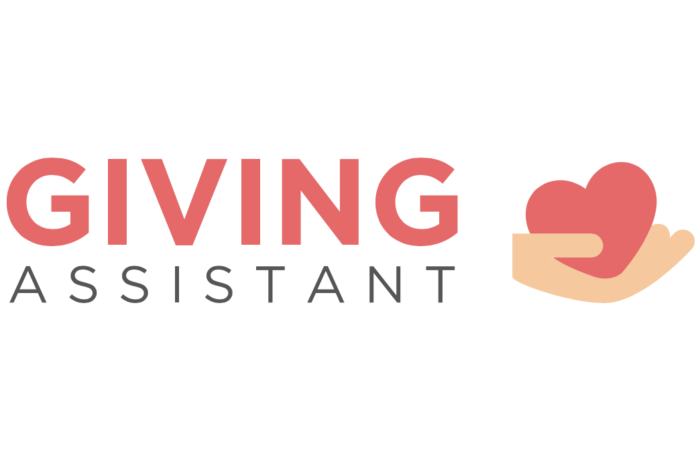 Make your first donation using Giving Assistant today, and get first dibs on deals like exclusive Lowe's coupons, in addition to cash back donations at places like Michaels and Macy's!